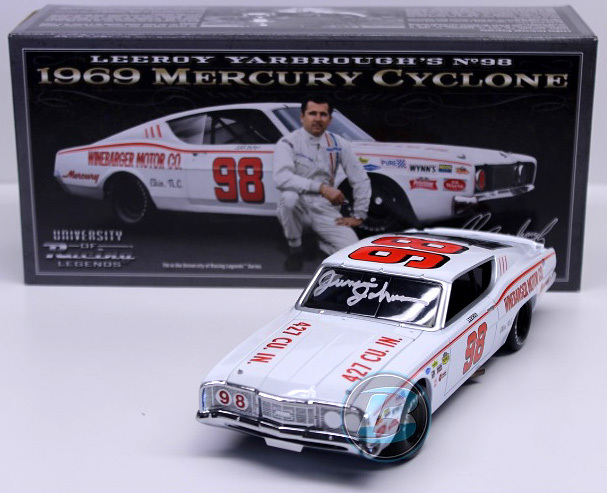 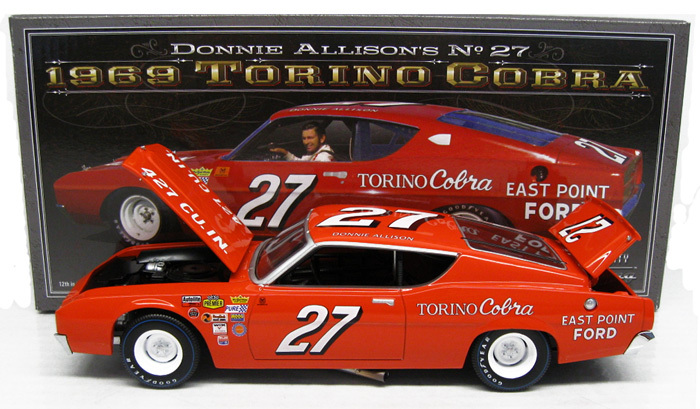 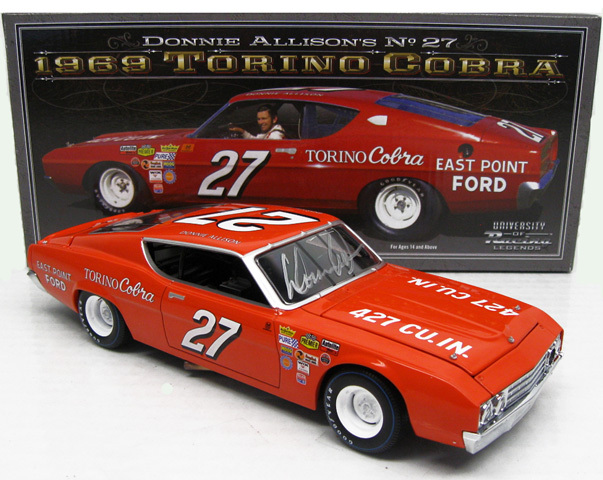 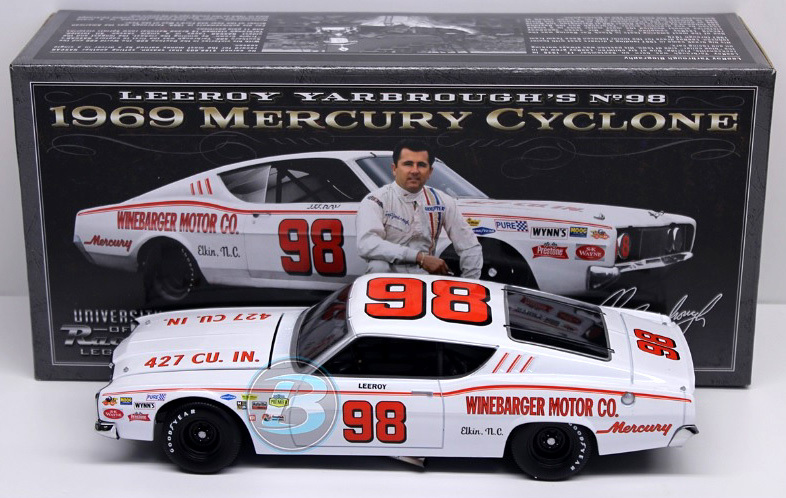 Autographed version available $99.99 - Autographed by Donnie Allison, on the windshield in Silver. 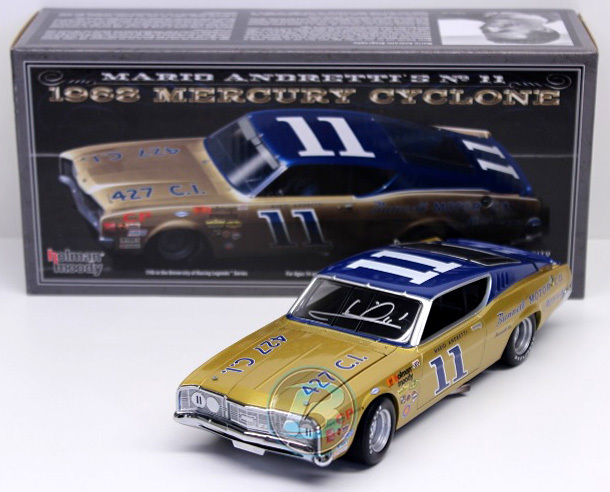 Autographed version available $99.99 - Autographed by Mario Andretti, on the windshield in Silver. 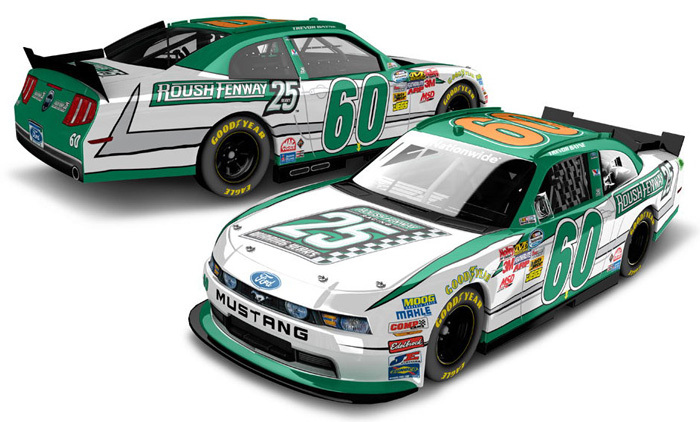 2012 Trevor Bayne #60 Roush 25th Anniversary / Ford Mustang NASCAR diecast, by Action. 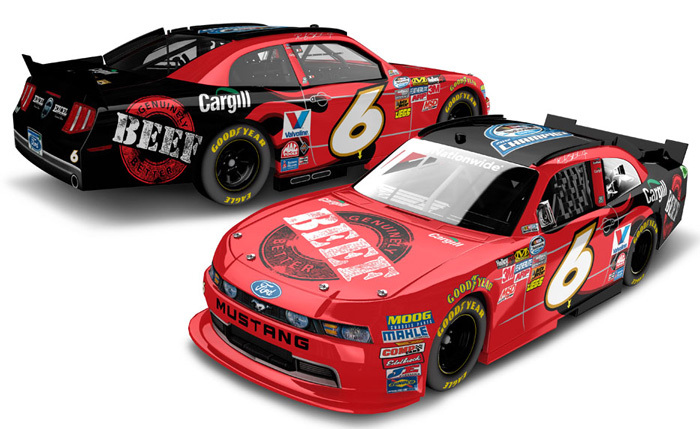 The Roush Fenway Racing #60 Roush 25th Anniversary Ford was driven by Trevor Bayne in the NASCAR Nationwide Series, DRIVE4COPD 300 at Daytona International Speedway on February 25, 2012. 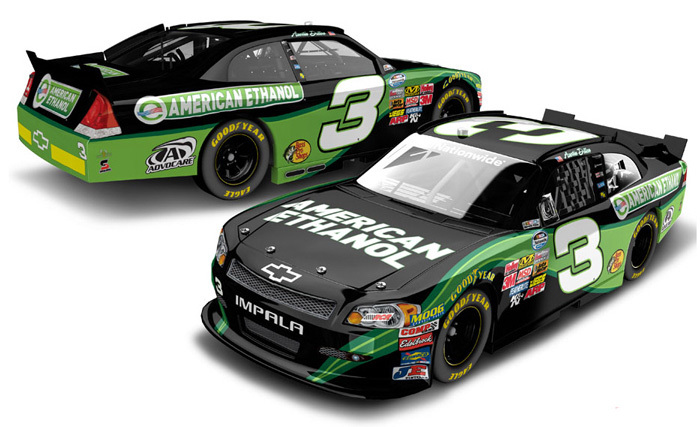 Autographed version available $99.99 - Autographed by A.J. 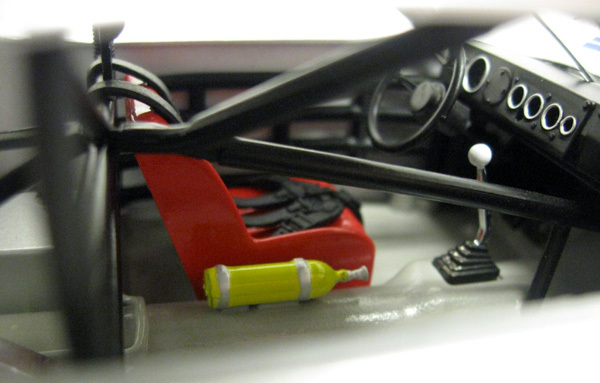 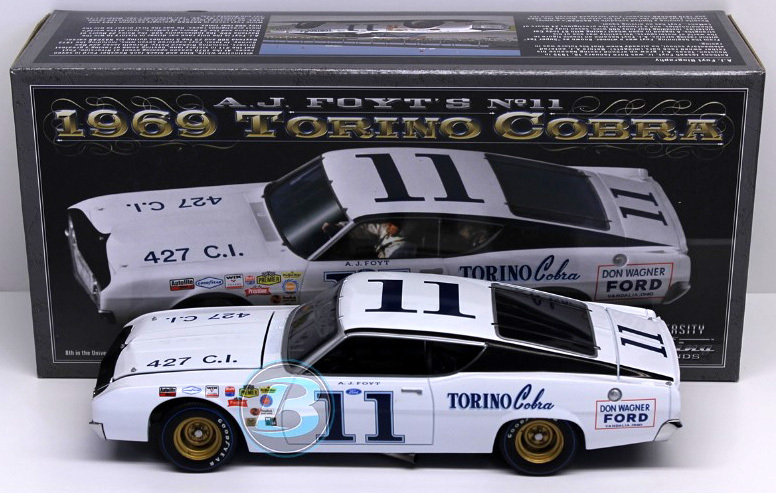 Foyt, on the windshield in Silver. 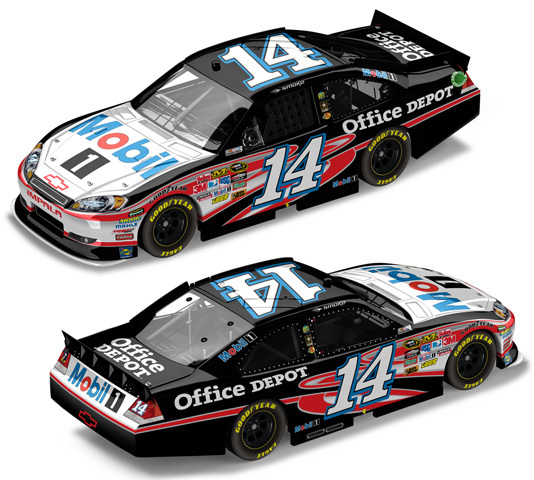 2012 Sam Hornish Jr #12 SKF / Dodge Charger NASCAR diecast, by Action. 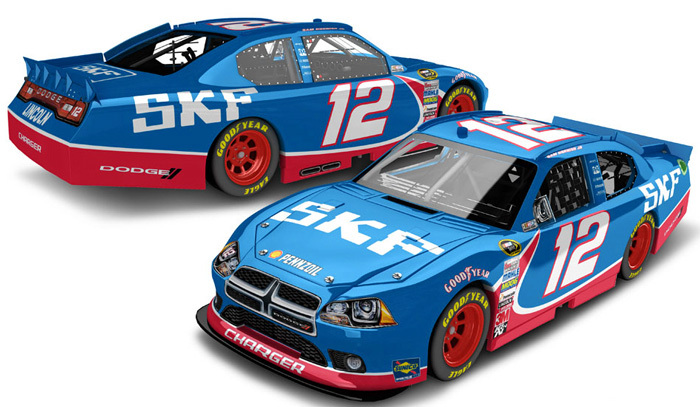 The Penske Racing #12 SKF Dodge was driven by Sam Hornish Jr in the NASCAR Sprint Cup, STP 400 at Kansas Speedway on 4/22 and Good Sam Club 500 at Talladega Superspeedway on 10/7/12. 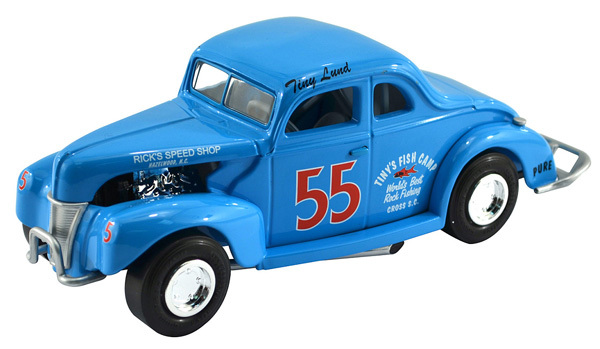 1940 Tiny Lund #55 Tiny's Fish Camp / Ford Coupe NASCAR diecast, by Action. 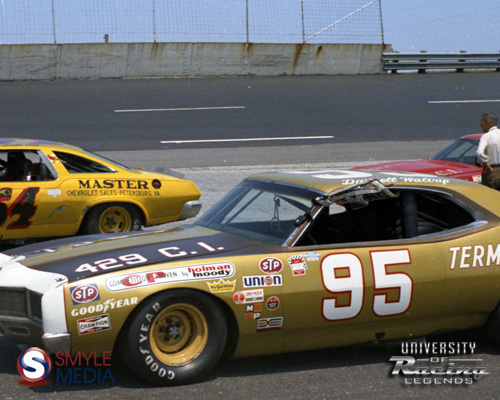 Tiny Lund put this car through the racing ringer. 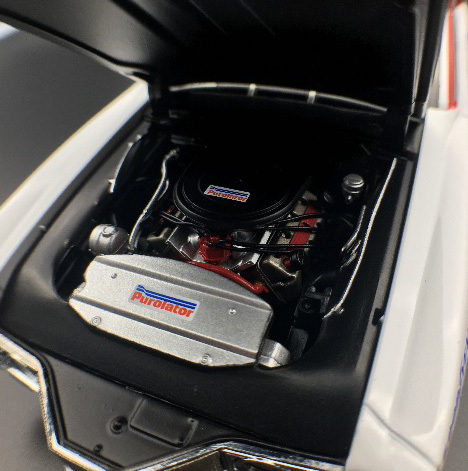 Lund made 109 starts in the 1940 #55 Ford Coupe. 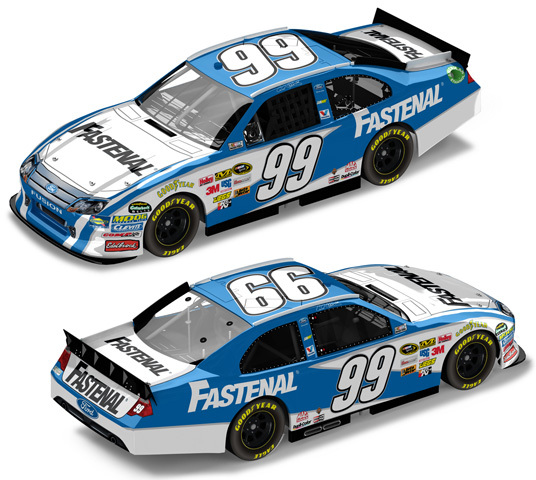 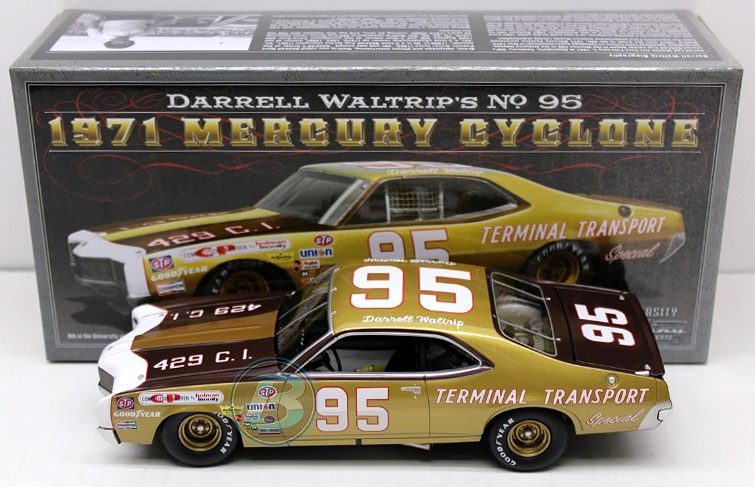 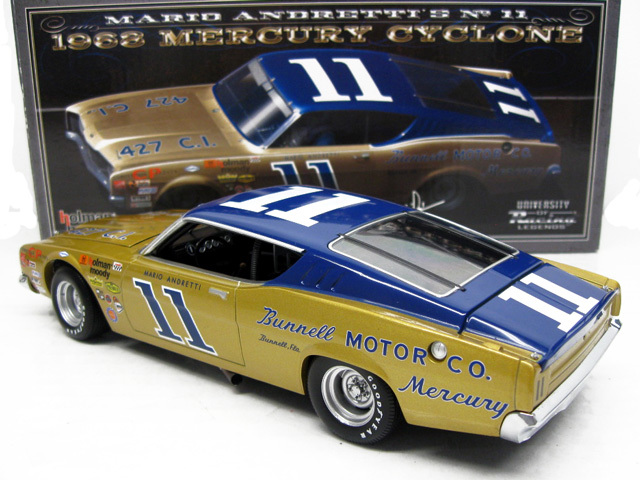 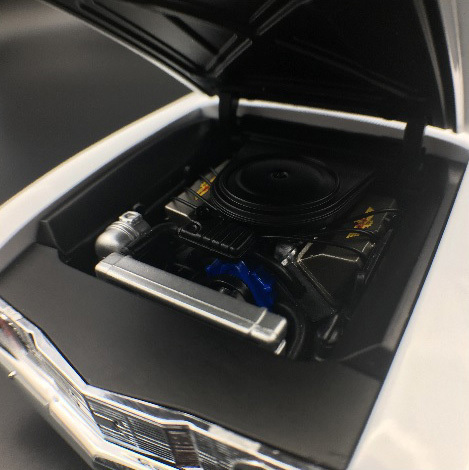 This diecast is part of the 2nd release in Lionel's new NASCAR Classics series. 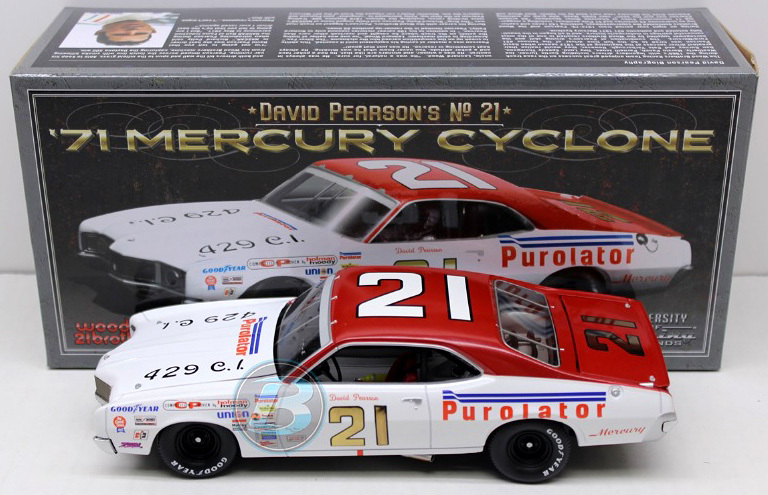 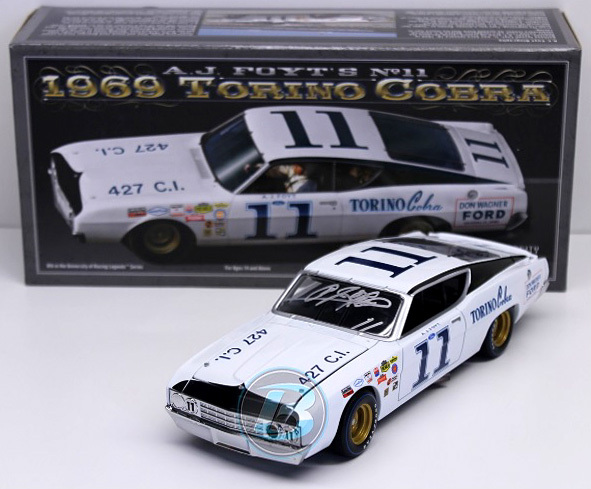 Autographed version available $99.99 - Autographed by David Pearson, on the windshield in Silver. 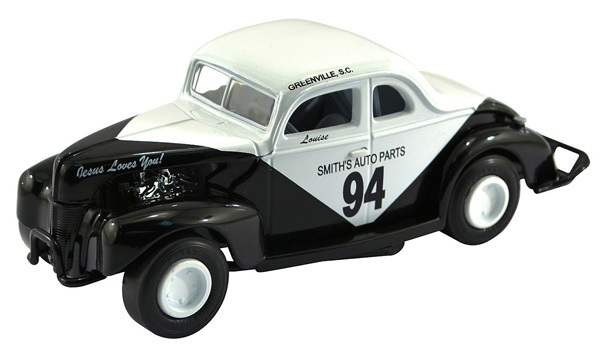 1940 Louise Smith #94 Smiths Auto Parts / Ford Coupe NASCAR diecast, by Action. 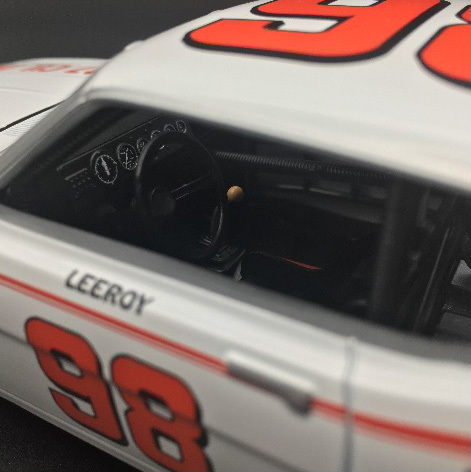 In the 1940's and '50s, Louise Smith "The First Lady of Racing" didn't just run with the boys, she often beat them - 38 times in fact. 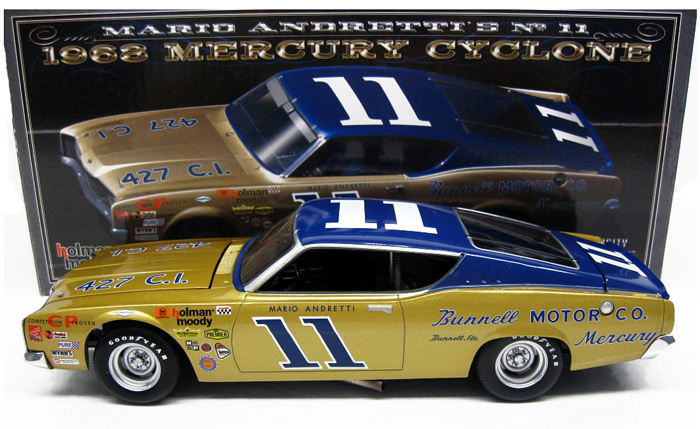 This diecast is part of the 2nd release in Lionel's new NASCAR Classics series. 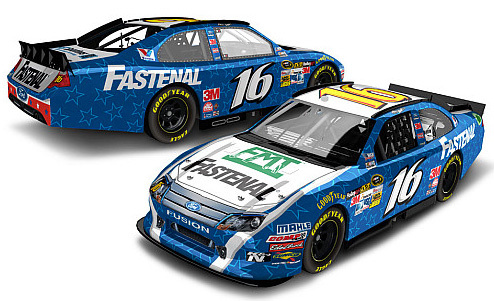 2012 Ricky Stenhouse Jr #6 Cargill Genuine Beef / Ford Mustang NASCAR diecast, by Action. 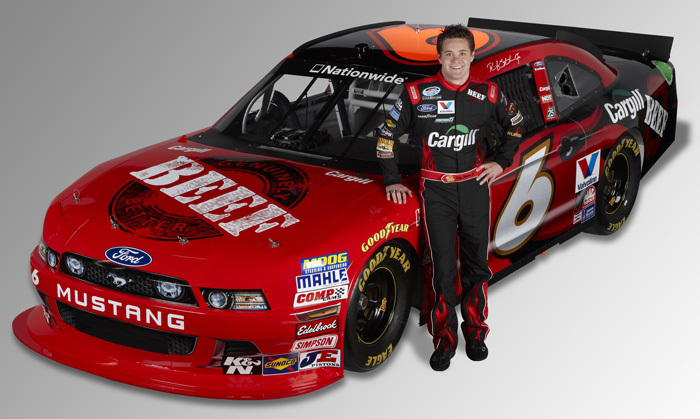 The Roush Fenway Racing #6 Cargill Genuine Beef Ford was driven by Ricky Stenhouse Jr in select events during the 2012 NASCAR Nationwide Series season. 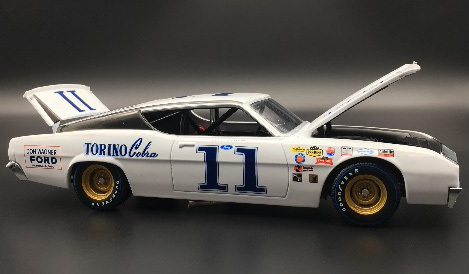 2012 Ricky Stenhouse Jr #6 Cargill Genuine Beef / NASCAR Nationwide Series Champion / Ford Mustang NASCAR diecast, by Action. 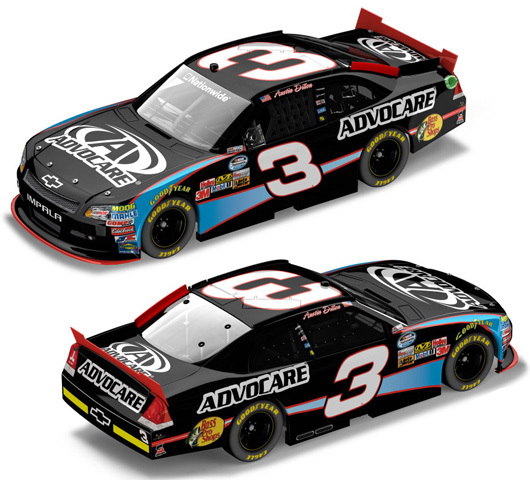 This diecast car will feature the 2012 NASCAR Nationwide Series Championship logo on the roof. 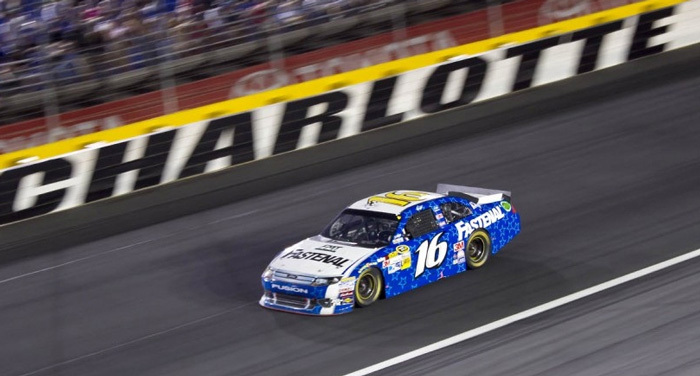 Ricky Stenhouse Jr 2x NASCAR Nationwide Series Champion! 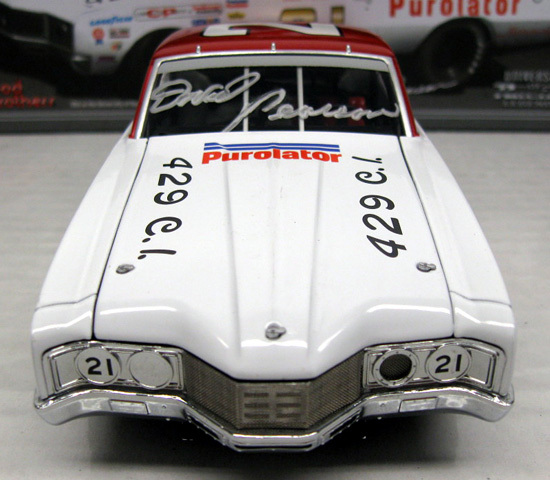 Autographed version available $99.99 - Autographed by car owner Junior Johnson, on the windshield in Silver.